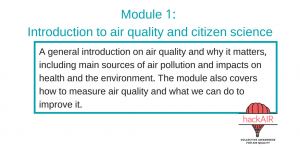 Measuring air quality is not just for professionals. 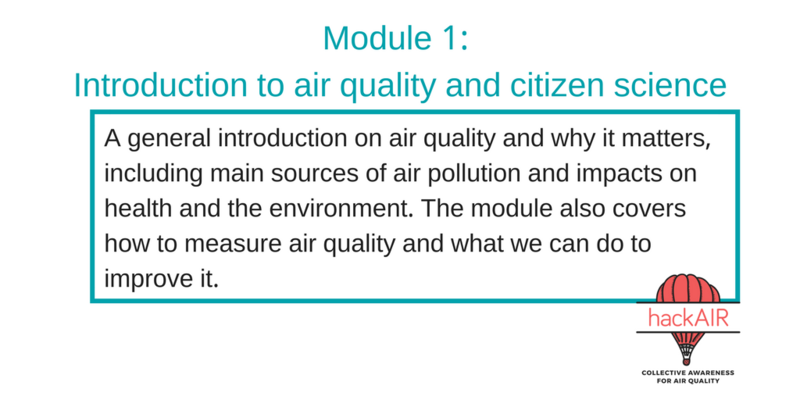 You can build your own air quality sensor in an afternoon. Measure the particulate matter exposure in your street, or go to locations of interest like schools, parks and industrial complexes. 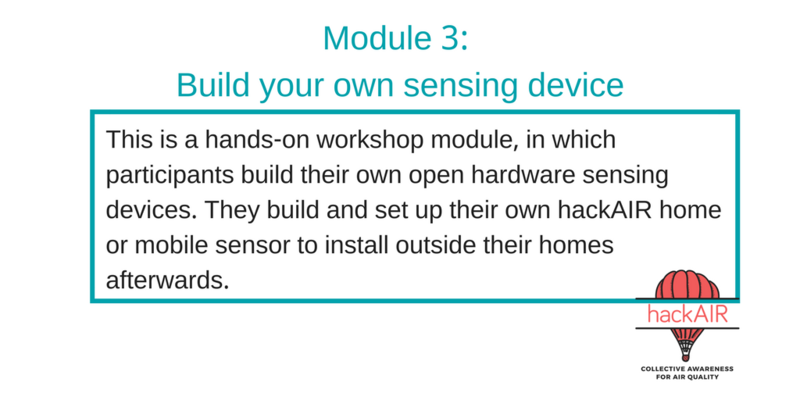 hackAIR has guidelines for four different types of sensors. hackAIR cardboard. An easy way to provide measurements of air pollution using cardboard, grease and a bit of time. 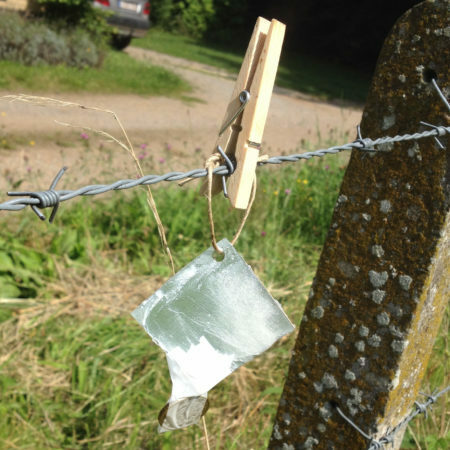 No electronics are needed, and you probably have all materials already at home. Go to the instructions. 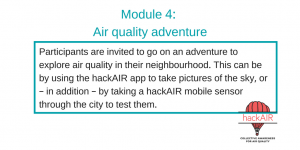 hackAIR home. This sensor connects to your home or office internet, and automatically uploads a measurement every ten minutes. You will need to plug it into an electricity socket. The node is based on Arduino and costs ca. 50 EUR. Go to the instructions. 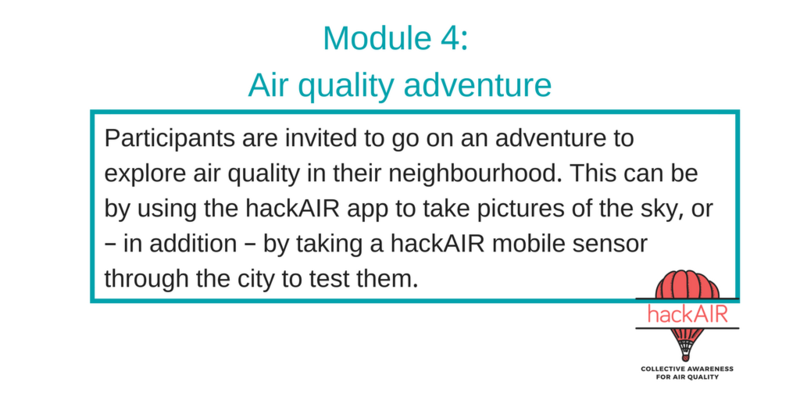 hackAIR home v2. This sensor connects to your home or office WiFi and costs less than 30 EUR. 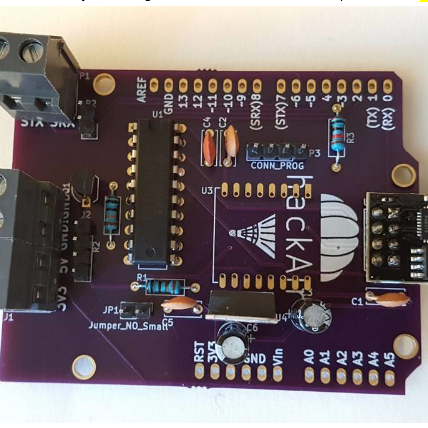 It is based on the Wemos microcontroller, and you will need power through USB. Go to the instructions. 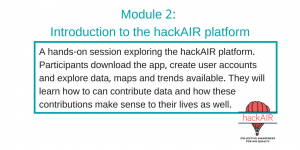 hackAIR mobile. This sensor is powered with a mobile power bank and uploads its measurements through Bluetooth on your phone. You can move it around and measure in multiple locations. The sensor is based on PSOC and costs ca. 50 EUR. Go to the instructions. If you run into trouble, you can always consult the Frequently Asked Questions. 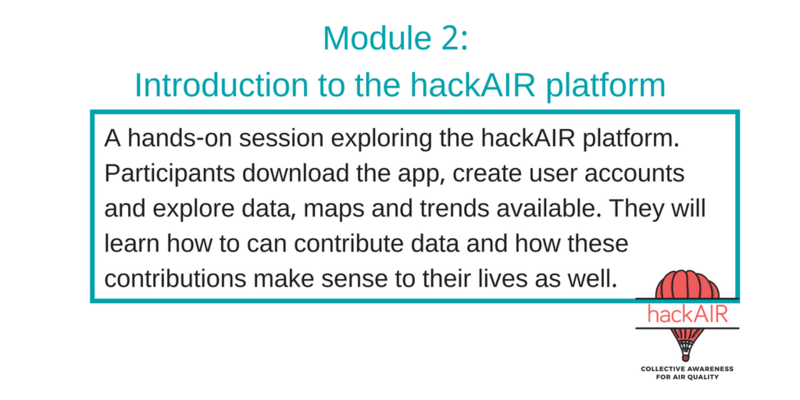 Download the hackAIR workshop toolkit! We’d love to hear from you how you are using it.